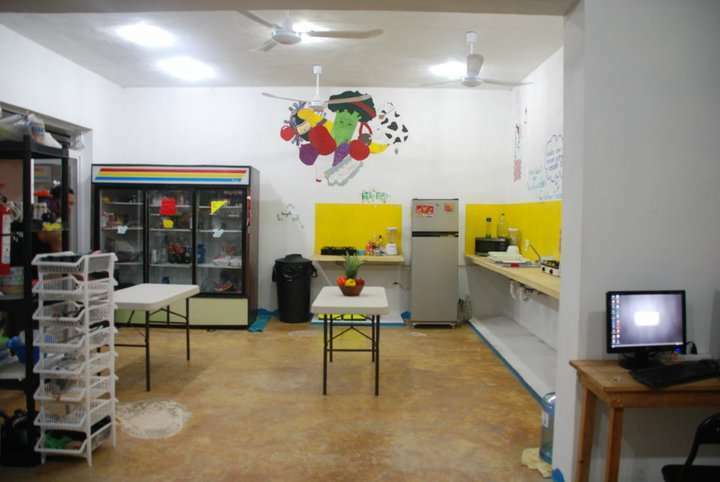 Hostel Vive la Vida is new in town. It's a new building totally prepared for the international travelers and inspired by the huge Frida Kahlo. 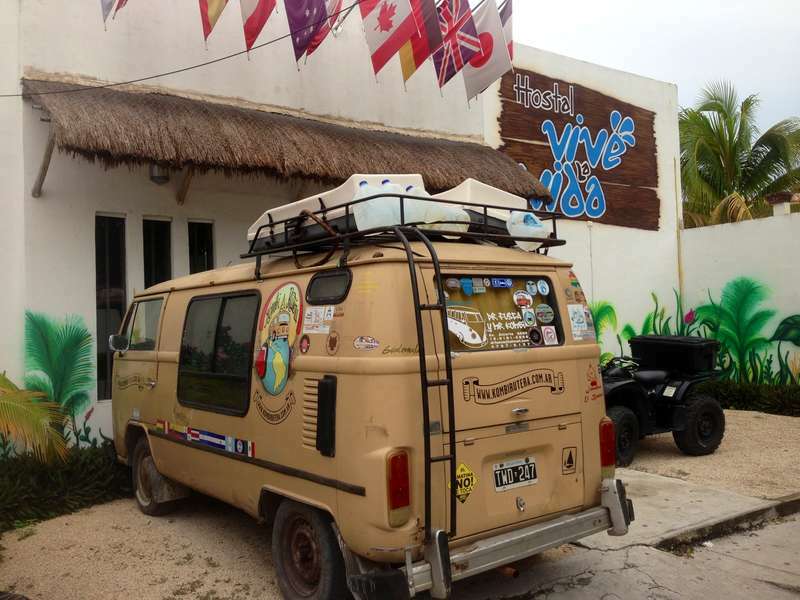 The Hostel Vive la Vida is conceived with the experience of more than 120 cities visited across more than 20 countries as backpacker just as you are. We expect that you feel like at home and discover the multicultural and cosmopolitan atmosphere of our city. 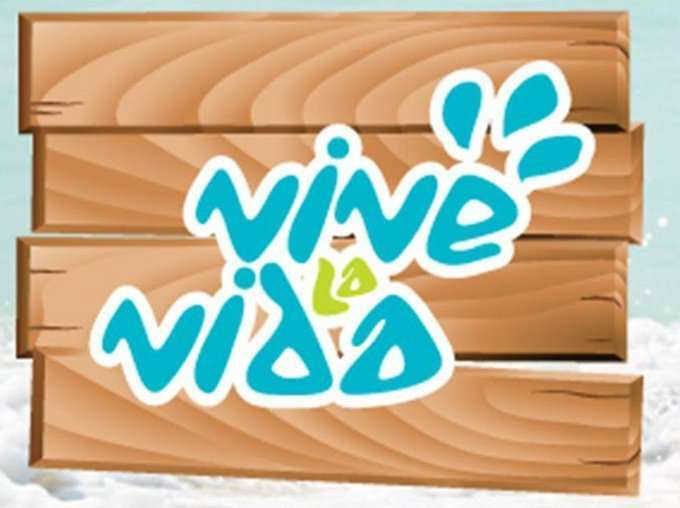 We are located few steps of the beach and 50 mts from the 5th Avenue, the most amused, famous and cosmopolitan pedestrian avenue of the the Caribbean.